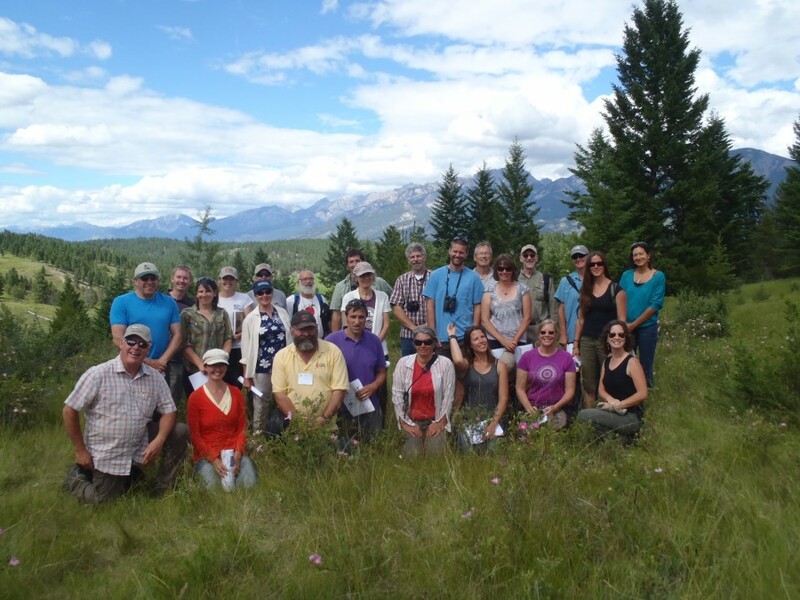 From June 25-26, the KCP took partners on an ‘On the Road’ cross-Kootenay tour. Thirty-five participants journeyed from grasslands in the East Kootenays to wetlands in the West Kootenays. Throughout the tour, local experts shared their regional experiences and knowledge around land securement, ecosystem restoration, offsite offsets, and capacity building. You can check out photos from the tour in our photo gallery by clicking here.